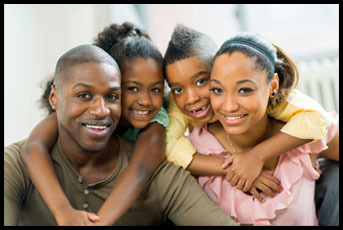 The Oshkosh / Winnebago County Housing Authority (HA) provides affordable, income-based rental housing opportunities to qualified families throughout Winnebago County, WI. 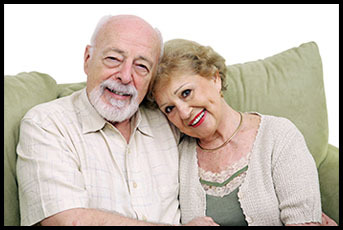 HA housing is available to low-income families, seniors, and persons with disabilities. Residents generally pay about 30% of household income for rent and utilities. All housing is smoke-free. 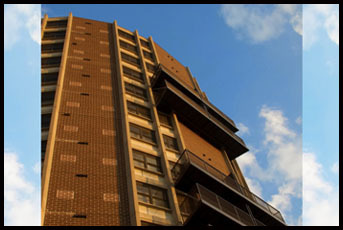 The Housing Authority accepts applications for our affordable rental programs on an ongoing basis. Court Tower is an award-winning 104 unit apartment complex near the Fox River in Oshkosh, featuring 93 2-bedroom apartments and 11 efficiency units. 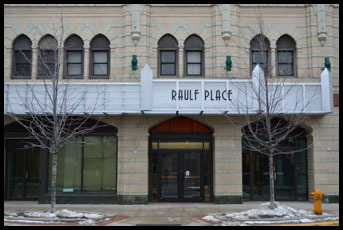 Raulf Place is a renovated historic 10-story apartment complex featuring 104 1- and 2-bedroom apartments on Main Street, downtown Oshkosh. Fox View Apartments is a 3-story, 31 unit apartment complex (30 one-bedroom and 1 two-bedroom units) located in the town of Omro, serving the elderly. 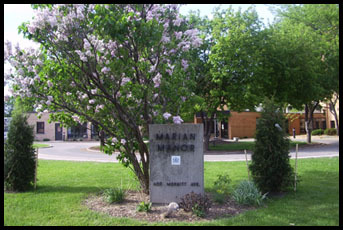 Riverside Commons is a 3-story, 30 unit 1-bedroom apartment complex located downtown Winneconne, serving the elderly. Waite Rug Place, at 300 E. Custer Avenue, is being renovated to house 56 - 1 & 2 bedroom units. Preferences will include applicant families that meet the definition of Elderly, Disabled or Veteran. Waite Rug Place’s wait list is now open with units coming available in late December 2018. Don’t miss out on this once in a lifetime opportunity to live at one of Oshkosh’ modernized Historic landmarks. 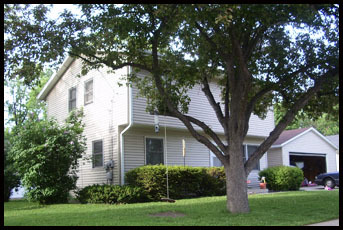 The WILLO apartment community is managed by Oshkosh Housing Authority. WILLO consists of twelve (12) two-bedroom accessible, HUD subsidized apartment units and one (1) one-bedroom market rate unit. The HUD subsidized units are for persons having a disability. In these 12 units, preference will be given to those who are physically disabled and in need of two bedrooms due to 2-4 household members, or single individuals with a disability who require more space than a 1-bedroom unit can accommodate (for example: attendant caregiver space or bulky medical equipment). Willow applications are available at the Housing Authority front desk, 600 Merritt Avenue, Oshkosh.